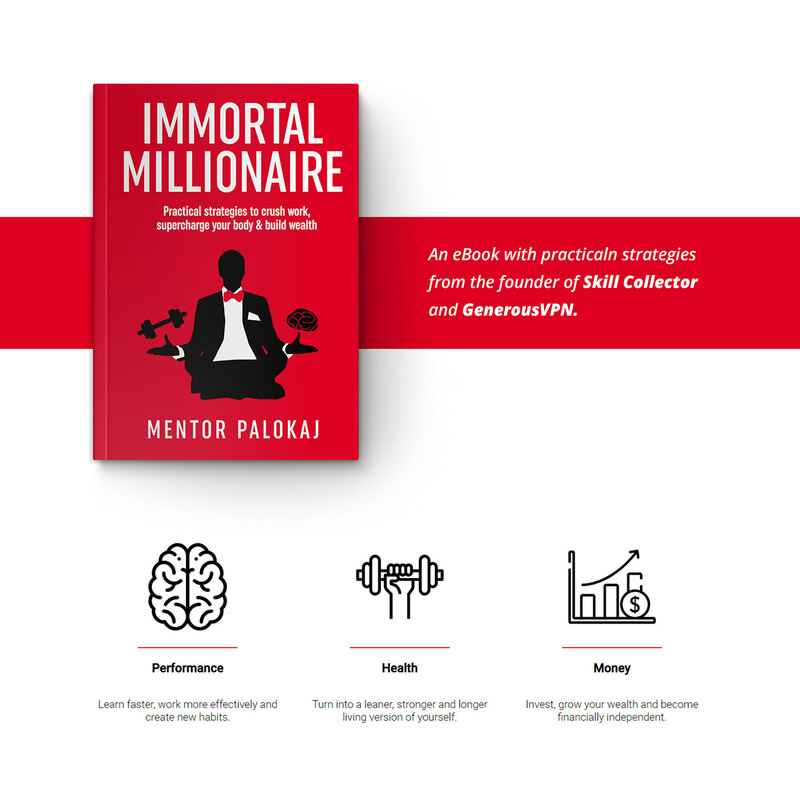 Immortal Millionaire – practical strategies to crush work, supercharge your body and build wealth. We help Authors & Publishers with their Design and Video requirements. With the right tools you can get almost anything done. The Immortal Millionaire eBook is one of those tools.